Many of us groan at the thought of dating someone who lives in another city, much less another state. 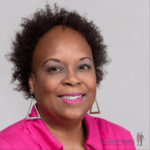 Some people refuse to date long distance – they give an emphatic “No!” and two thumbs down to the notion of even engaging with someone who lives more than a certain number of miles away. (Nixing LDR’s is also the reason why some people won’t attempt online dating – but that’s a post for another day). Long Distance Relationships – A Yay Or A Nay? What about dating someone who lives in another country?? Well, Shelly Palmer and Carl King are the poster kids for how to master love and swirling, long distance style. We’ve featured them on the blog in this post and today, we’re happy to share their story. “My name is Shelly Palmer and I live in Jamaica. My better half, Carl King lives in the Baltimore, MD area. We met in September of 2012 on the dating site Ok Cupid. I initiated the conversation because when I read his profile I thought he had a great sense of humor. To my surprise he responded and we started dropping each other messages every day. I actually never expected the kind of attention he started giving because his profile stated he was not interested in a long distance relationship. One message became numerous messages per day, until we moved over to Skyping every day. Finally, we met in December of the same year when he came to visit me in Jamaica. From then on we have been inseparable. Having a long distance relationship is extremely difficult. It takes a lot of time, patience, a lot of communication and most importantly, trust. We have however, managed to combine our differences, such as culture and personality into something extremely beautiful. Congrats to Carl and Shelly. Come November, we’ll have exclusive wedding photos! Join in the Fray: Long Distance Relationships: A Yay or a Nay? 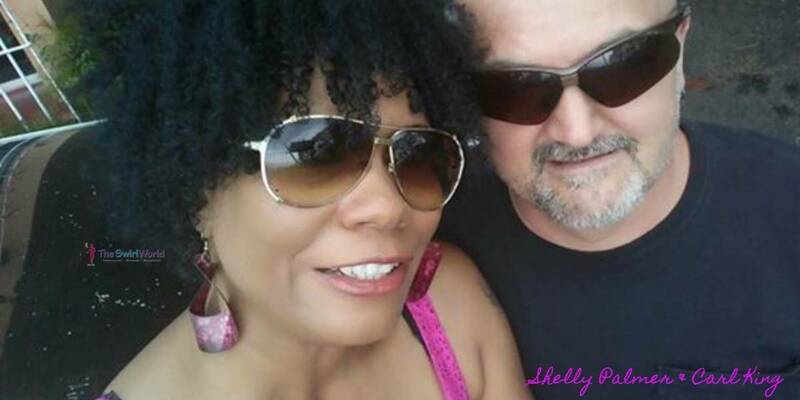 Today’s featured couple is Carl King and his fiancé Shelly Palmer. We love to feature couples (and singles!) in our posts. If you’d like to be featured, please email a nice, high-resolution photo to InspirationDaily@TheSwirlWorld.com. Selfies are ok – just make sure they’re not blurry!